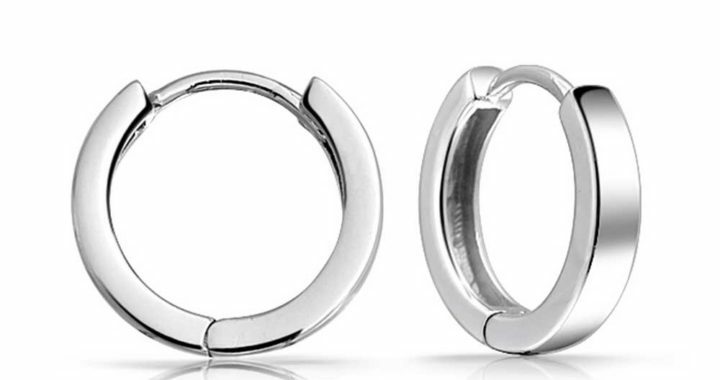 Sterling silver rings are an inexpensive way to expand your jewelry connection. There are many designs available for men and women both. Whether you want something simple and affordable or something really flashy and extravagant, you can find the perfect silver ring. There are a variety of rings to choose from: engagement rings, cocktail rings, fashion rings, wedding ring sets, etc. The prices vary from $20 to several thousand dollars. Sometimes the silver is part of a double band with white gold or platinum. • You obviously need to choose a ring that fits your finger. If you’re buying it as a gift for somebody else, make sure you have an idea of his or her finger size. • Are you looking for a contemporary ring, vintage ring, antique ring, or a timeless ring? 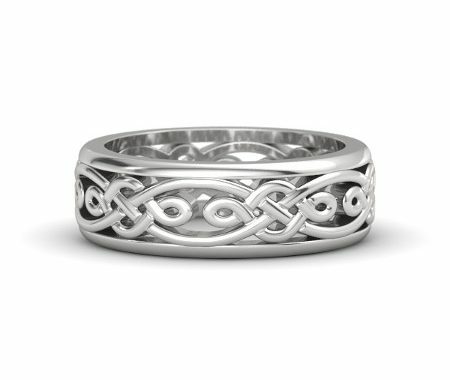 Sterling silver has been used in the creation of rings for a long, long time. Some people prefer classic or vintage styles while others prefer modern, sleek designs. • Finger length and size play a role in the type of cut you should choose. If you want to go with a gemstone ring, you will have to choose a cut. For long fingers, round cuts are ideal. Elongated cuts will make the finger appear TOO long. 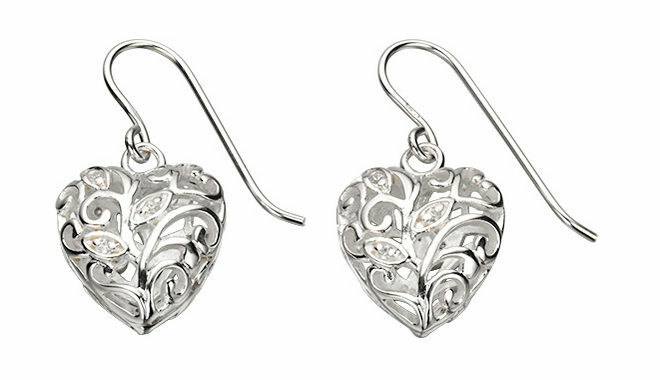 For short fingers, marquise shaped and teardrop shaped stones are ideal. Heart shaped and round cuts tend to flatter narrow fingers. Wide fingers look best with a silver ring featuring a wide marquise shaped stone is ideal. Make sure that the stone is wider than the finger. Another choice is a silver ring with a cluster of stones. • If you’re buying for a man, go with chunky gemstones in onyx or jade. 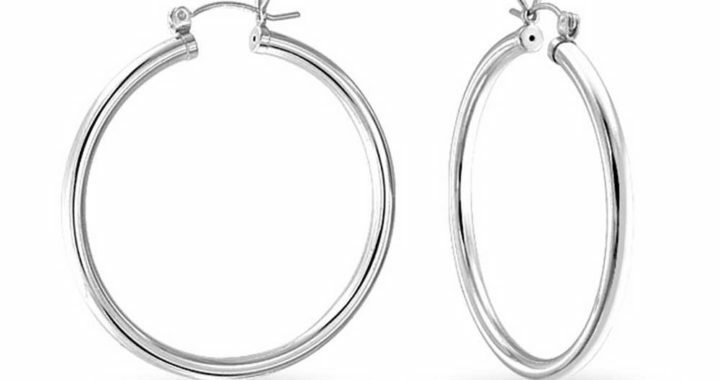 If you’re buying for a woman, choose sterling silver rings with delicate features such as thin bands and heart shaped, princess cut, or oval cut stones. • There’s no rule that says you have to buy sterling silver rings with gemstones. Some rings feature designs such as crosses or a four leaf clover. Some have engravings such as initials, graduation dates, names, and so forth. Now that you know how to choose sterling silver rings, you need to learn how to take care of them! You can clean the silver by mixing a tablespoon of baking soda with a bit of water. The thicker the paste, the better. Slowly rub the mixture on the metal and then rinse it off with lukewarm water. Take a clean, lint-free cloth and polish the ring dry. You could also use plain white toothpaste to scrub tarnish off of the silver. Just use a THIN layer of toothpaste and rub it in with a few drops of water. You can use a toothbrush with soft bristles to remove tarnish from tiny crevices. Sterling silver rings come in many sizes, styles, and designs. 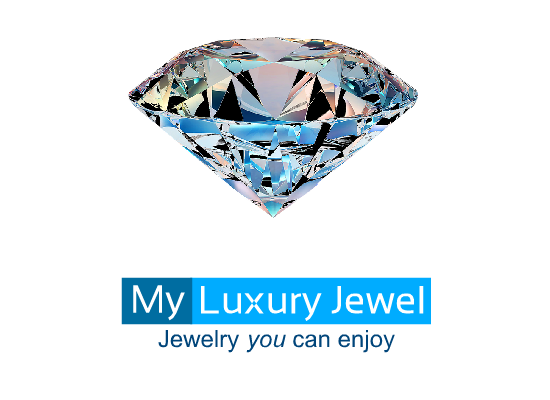 No matter what you’re looking for, you can find the perfect ring at SuperJeweler.com. While you’re at it, order some silver necklaces, earrings, and bracelets. You will receive a huge discount!